Everyone knows Siri, Apple's intelligent personal assistant that uses voice queries and a natural language user interface to answer questions and make recommendations, continuously adapting to users' individual language usages, searches and preferences. But not as many people have heard of Antoine Blondeau, a technology entrepreneur and investor with 20 years of leadership experience in technology marketing worldwide. Mr. Blondeau was president & COO of Zi Corporation, a developer of intelligent user interface software, and CEO of Dejima, a developer of distributed Artificial Intelligence software. He is now co-chairman of the world's high funded AI company Sentient Technologies. 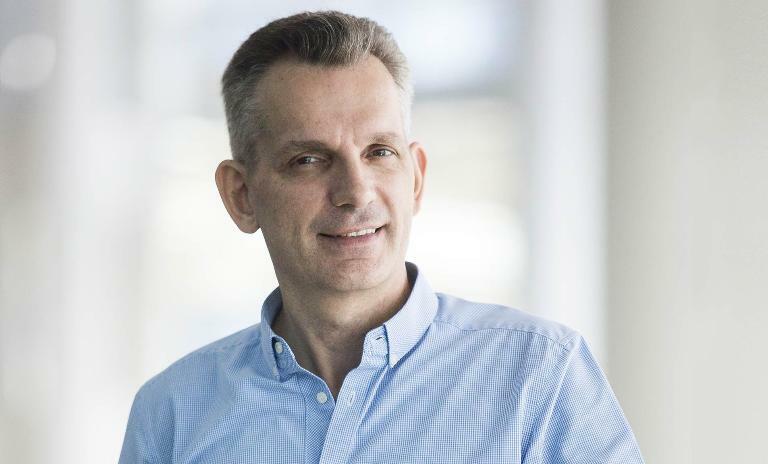 Sentient Technologies co-chairman Antoine Blondeau believes it is not a given that Google, Facebook and Alibaba will win the AI race. We asked him about his vision for the future and which business opportunities he sees arising from AI. Mr. Blondeau, most business people aren’t AI specialists. But they feel that it will soon be important for them, even if they aren’t sure how to get to grips with it. What’s your approach to making AI more realistic for them? 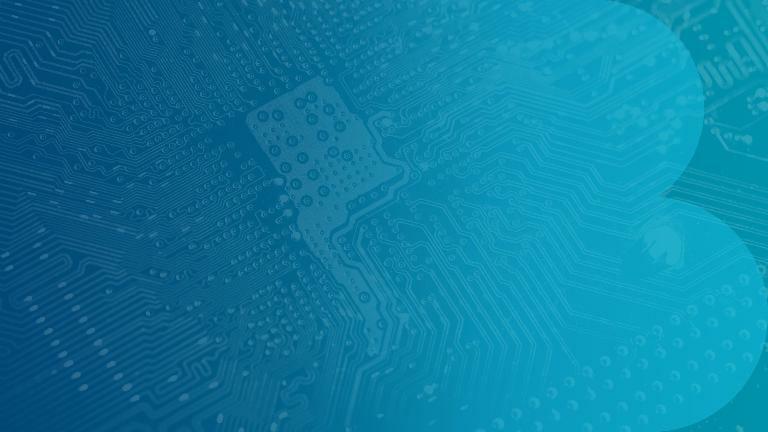 People imagine that AI is something you can grasp, understand and explain easily, even though for thousands of years we’ve been working with a system – the human brain – that isn’t like that. We can’t explain how our brains work. We’re gradually learning some of their processes, but we still don’t have a complete understanding. Saying that we can “explain AI”, is to my mind an inaccurate premise – in fact, it’s quite false. A system that learns by itself and that has a well-developed intelligence isn’t necessarily a system that humans can understand by studying it. That’s the main problem right now, and one that often holds back the adoption of AI operationally. There is no single thing that you can call AI, and that overnight will radically transform how a company works. So companies must understand that AI can provide solutions to concrete problems? Exactly, that’s where you have to start. Because human intelligence today is very specialized, you can’t take a washing machine repair man and get him to do financial trading (or the reverse), but each of them has technical know-how, and intelligence – by that I mean knowledge and a capacity to make decisions – that’s very useful in their respective fields. There’s no overall intelligence, but specific capacities that are adapted to different domains. That’s where AI is today; it can solve immediate problems as they arise, sometimes better than these people themselves. Let’s talk about the products that you’re developing. They allow a much better and clearer understanding of online buyers’ expectations than can be gained from simply looking at their surfing history. How disruptive is this? All online retail sites propose product or service recommendations that are based either on your past surfing activity or by categorising you by hypothesising how people like you will act, and that you will be like them. And that’s OK in some areas. There are no doubt some applications where surfing history or categorisation are good at predicting what end-users really want. But to my mind that’s quite rare. More often, what’s more important is what you want to do at a given time, on the spur of the moment! The skill of a shop assistant resides in his or her ability to understand as quickly as possible what your intentions are, and to propose the right products. First and foremost, it’s someone who listens and who is sensitive as to what customers want. AI can do the same thing, so long as it’s equipped to do that. It needs to be given the capacity to interact with a customer in the same way that a shop assistant can. So that when someone surfing on the internet clicks on an image, the system immediately understands what in the image has attracted the web user at that precise time. And, at the same time, what parts of the images that the user hasn’t selected don’t interest him. It can be done in a very detailed, granular way, much better than a human could. That way, we can propose choices that aren’t based on surfing history or categorisation, but on the user’s interests or intention at a precise moment. What’s happening at that precise time is much more useful to retailers than looking at past history. Compared to an internet site where I click on something and it will say: “You may also like this or that…” which is in fact using the user’s categories. Exactly. And it can be very precise. The system can look at hundreds of different elements in an image, and using them it creates a sort of intuition. If a person clicks on an image, it may be due to the shape, the texture, or both; a shape here or one over there. Hypotheses are tested when the system suggests a series of options, and depending on how you interact with them the hypotheses are either confirmed or disproved, that’s how the system refines itself. It can identify tens of thousands of articles and comprehend which 2, 3 or 4 products interest the consumer in exactly the same way as a shop assistant. That leads to two positive effects. Firstly, the conversion factor skyrockets. Because the products are more aligned with consumers’ expectations, the propensity to purchase increases. At the same time, the average order value also increases. One of the keys of the system is that it sorts the product catalogue much more quickly for the customer, who sees more articles that fit his or her interests. He or she is more likely to spend more. What are the big opportunities that AI can offer us, in terms of economic and social benefits? The opportunities lie in every area where you can measure a system’s performance. It’s already starting in fields where performance is easily quantifiable, such as e-commerce, insurance and finance. In a sector like health care, for example, it will probably progress more slowly. Naturally, people don’t want to die, don’t want to suffer pain. Gradually, AI will find its way into these areas. But human judgement will probably remain an obstacle – I’m choosing my words – the main obstacle to the adoption of AI. To be quite clear, we’re not quite ready to trust a robot doctor. Reflexively, we trust a human and not a machine. The machine can be used as an assistant, to back up human judgement. But it’s not going to replace it any time soon. Where AI will make the most difference in the medium-term is in applications where the effects of injecting AI into a business’s critical decision-making process can be measured by the system, where it can learn from its mistakes and its successes, thereby steadily improving the system. This implies a “closed loop”, by which performance is measured without human intervention, which isn’t the case in all fields. In the case of health care, human decisions must be taken. When that’s not the case, it can be a lot quicker, because once the machine is set in motion and is operating, and becomes increasingly effective, by definition human decision-makers will grow increasingly confident and ask it to do more and more, up to the point where it controls the business model. "That's where AI is today; it can solve immediate problems as they arise, sometimes better than people themselves." Assuming that AI is data, and thus big data or predictive analysis. Assuming that there is only one good way to approach AI and put it to use. Assuming that Google, Facebook and Alibaba are going to win the battle because they have access to data.